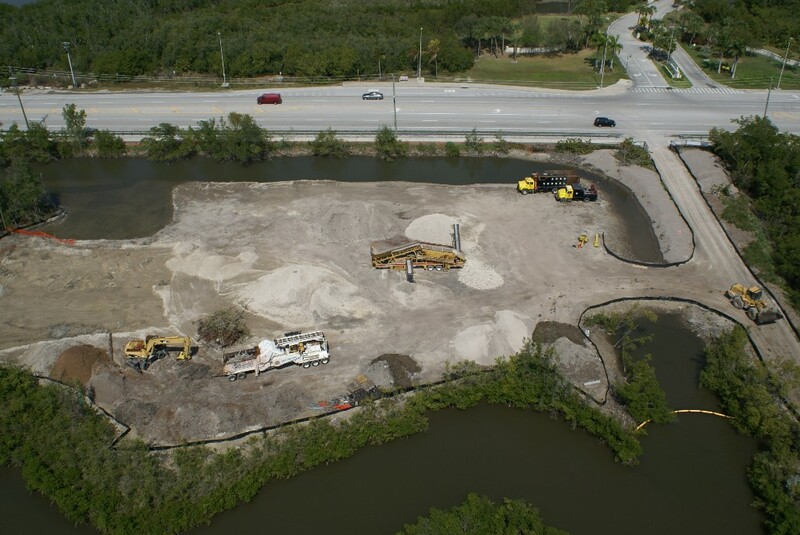 Environmental restoration project for West Lake Park in Dania Beach, FL. 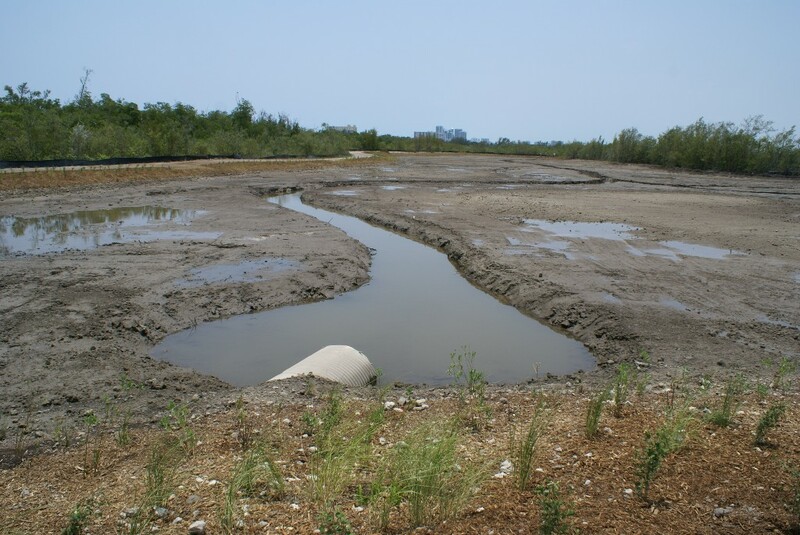 Removed invasive Australian Pines and cleared planting areas throughout Segment 1 & 3 of West Lake Park. 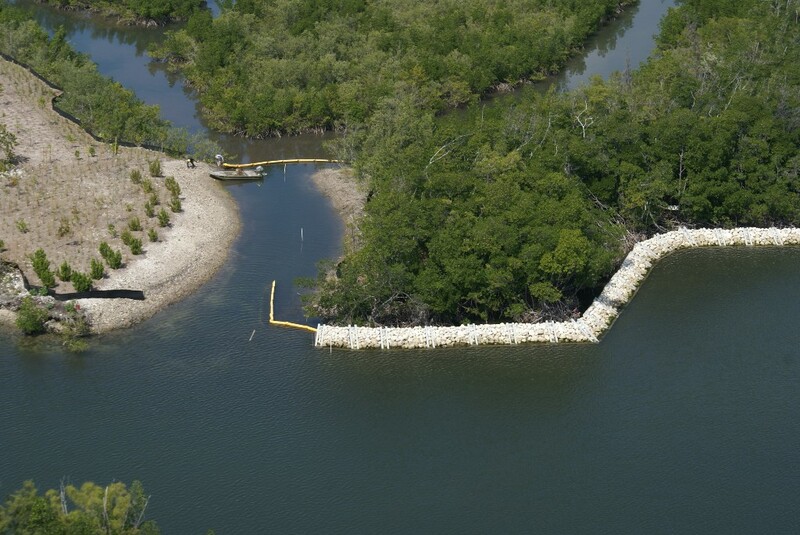 Installed 1 mile of crib along the west lake shoreline on the intercoastal waterway. 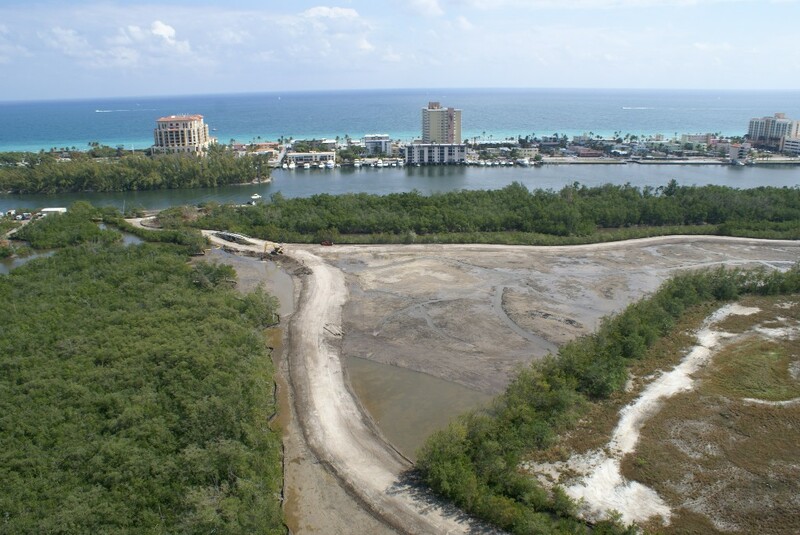 Removed contaminated soil and excavated dirt to build canals and mudflat areas establishing habitable wildlife areas. Installed and maintained over 20,000 native plants to replace the removed exotics.